Ok, so I’ve been a little busy… (hence the lack of recent updates on here) but I have kept my eye on the happenings in the Lambretta world. Don’t quite know how I missed this (Although to be fair I did flag it up in November). 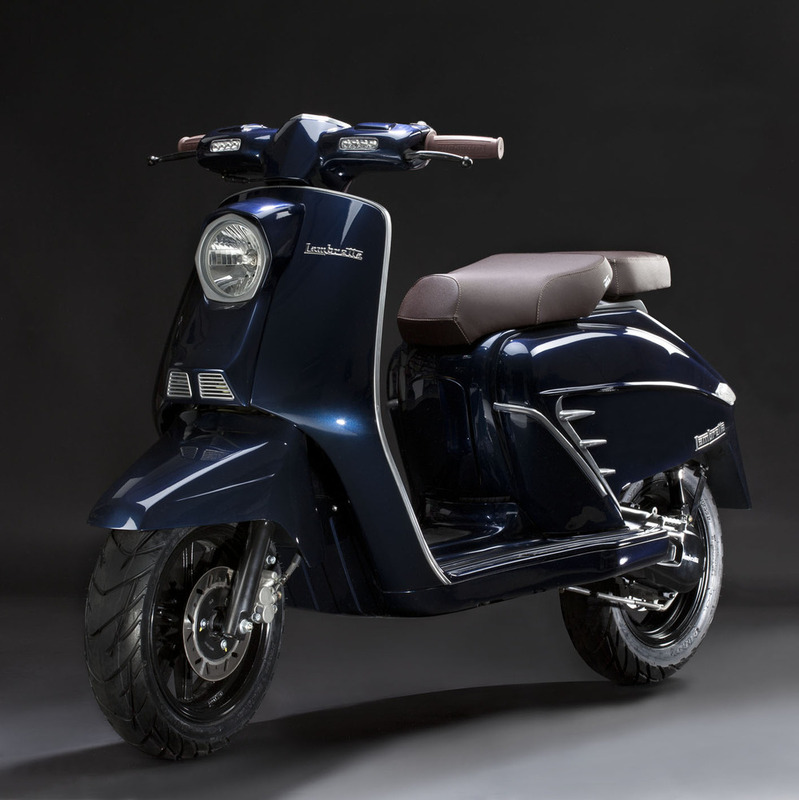 But it looks like the good people behind the new Lambretta LN have snuck out a couple of new models without telling me. From what I can gather there is three new models… the LS50 (Top pic,green flashes on the sidepanels)… which sneaks in at just under £3k (ouch!) and the (slightly) more affordable LT (middle pic – the red one) and LJ (last pic, headlight on the horncasting)… which come in at just under £2k. All three look like they will be available form February or March next year, but orders are being taken now. More facts, figures, roadtests etc.when I get them. They are available from Eddy Bullet and other good scooter dealers. 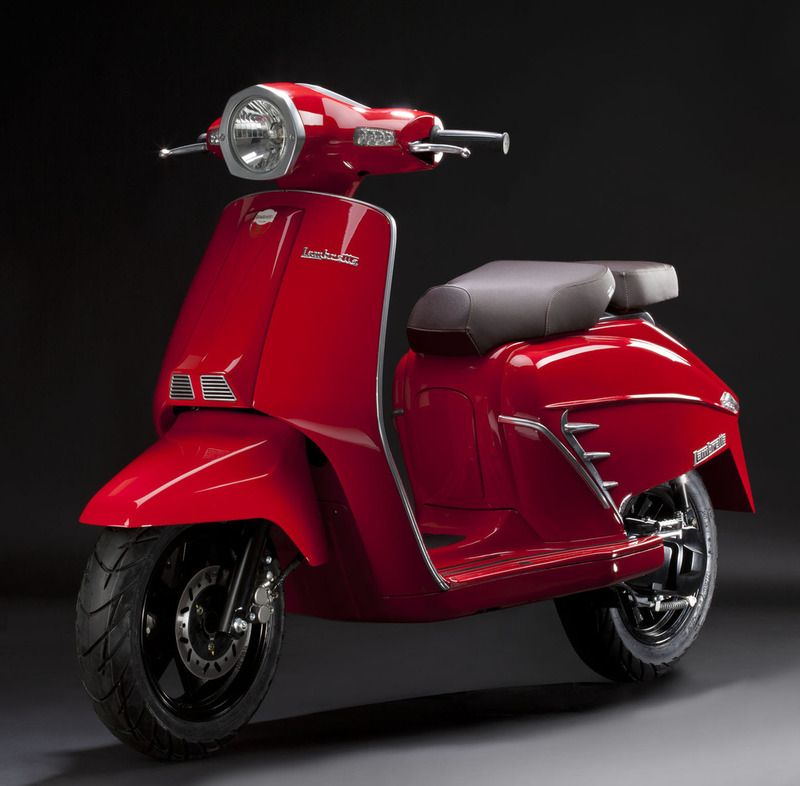 (If you’re a dealer, and you are stocking them, know any more, or even want to let me have a test ride so I can write about them, get in touch and I’ll link to you). 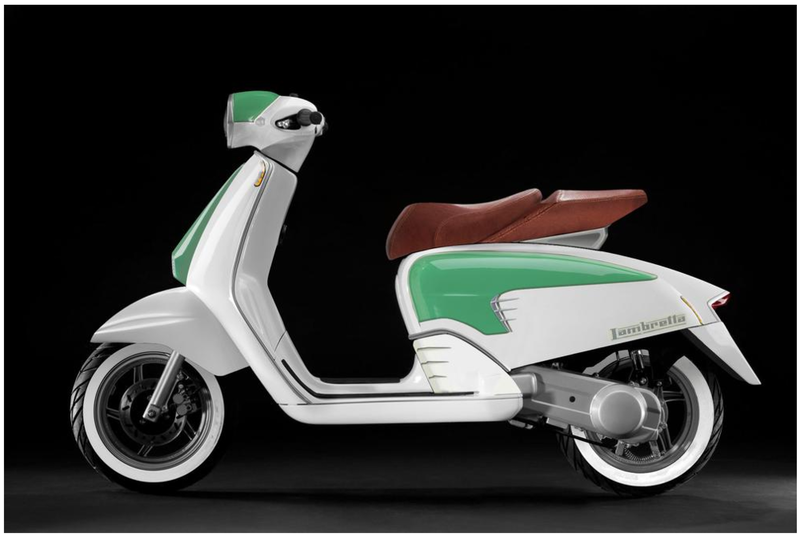 This entry was posted in News, Scooters and tagged 50cc, Dealer, Lambretta LJ, Lambretta LN, Lambretta LS, New Lambretta, News by crocodilejock. Bookmark the permalink.